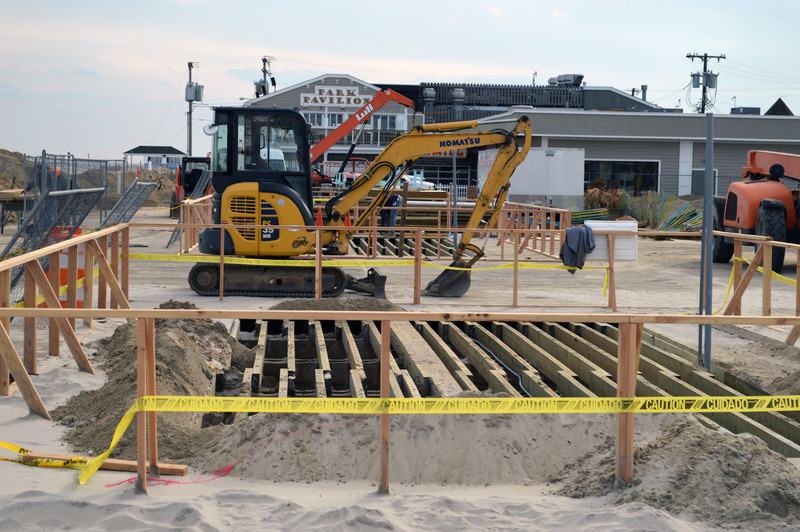 More than three years after a fire decimated the south end of the Seaside Heights boardwalk, there is a light at the end of the long tunnel of planning and rebuilding. 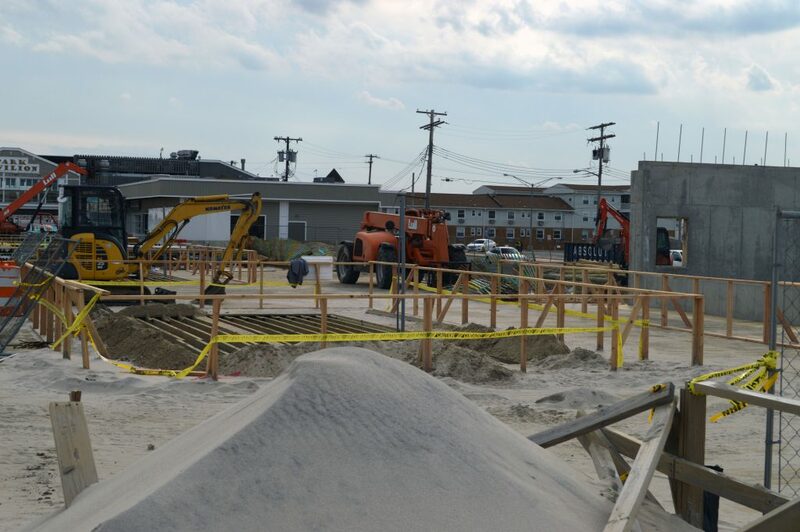 A total of seven buildings are under construction at the very south end of the boardwalk, near its border with Seaside Park, said Seaside Heights Councilman Mike Carbone. 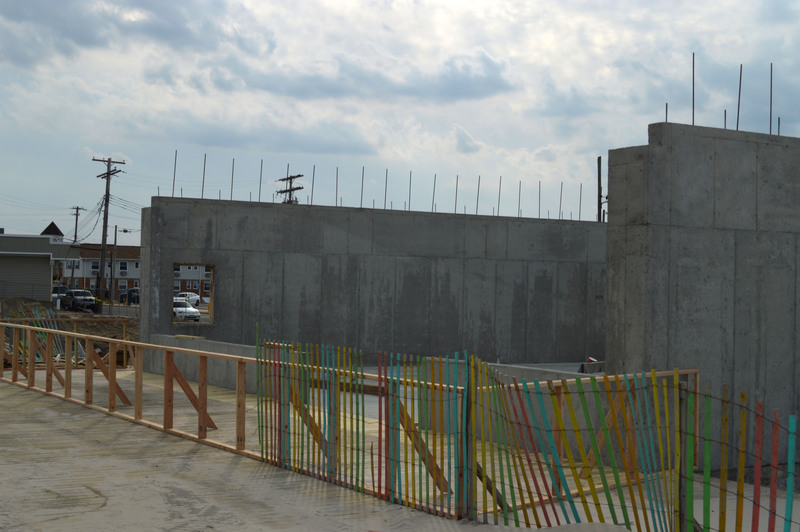 The most visible building under construction at the moment is a sizable concrete structure which is being built by Osvaldo “Ozzie” Santoro, owner of Three Brothers Pizza. That business will open there, and will be adjacent to a Silver Apple Shop, which will open a boardwalk location. “They’re going to be putting in a Silver Apple, and then they have another building in the middle they’re looking to put [up], and they’re trying to find a tenant,” said Carbone. Those buildings will be located on the land side of the boardwalk. The middle stand will be located in the middle of the boardwalk, similar to the positioning of Midway. 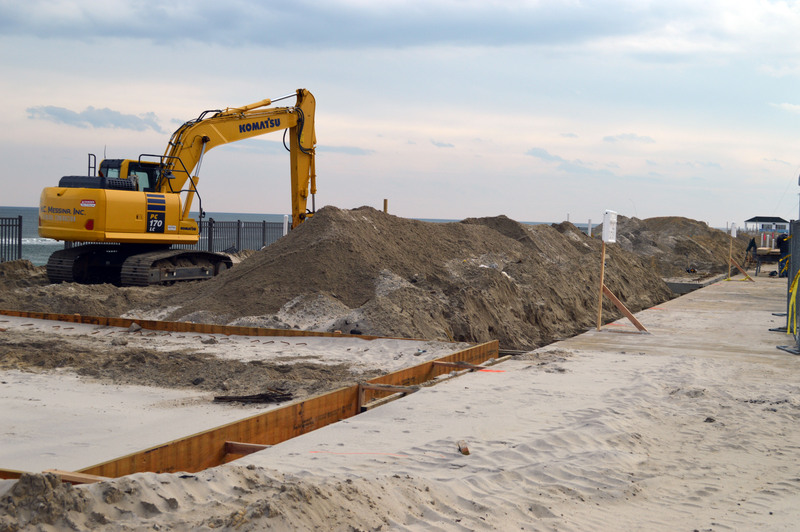 Several more buildings are under construction on the ocean side of the boardwalk, Carbone said, including a restroom facility in the southernmost space and retail or game stands next to it. In all, seven buildings are planned and under construction.